If you want the latest from Bill Collins and The Golden Years of Hollywood, your chance to win some Classic competitions and insight into our upcoming theme weeks, then you’ve come to the right place – welcome to the first ever FOX Classics e-newsletter. This month on FOX Classics we pay tribute to our Aussie filmakers with a week of truly unique Australian films and we’re getting into the spirit of the season with a marathon of Christmas movies including some animated favourites to keep the whole family entertained on Christmas Day. And what better way to see in the New Year than with 24 hours of The Blues Brothers? 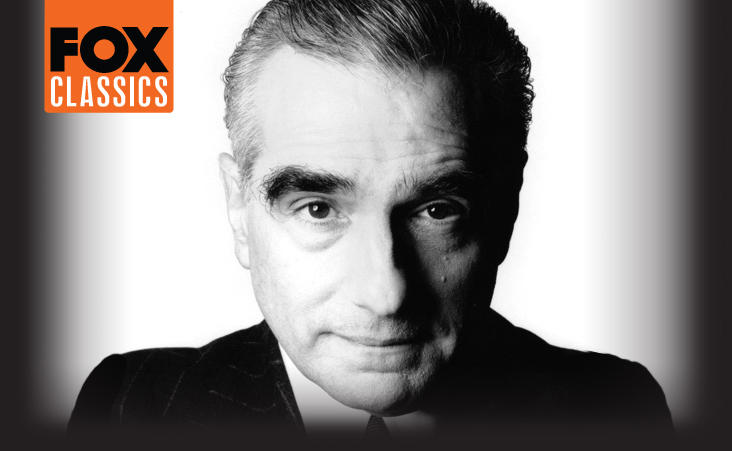 This December FOX Classics shines the spotlight on the long and varied journey of Martin Scorsese. From directing films as a university film major to gaining notoriety with Taxi Driver and directing what was later selected as the best film of the decade to outraging religious groups with The Last Temptation of Christ, this multi award winning director and writer has left no doubt about his billing as one of Hollywood’s greatest ever directors. 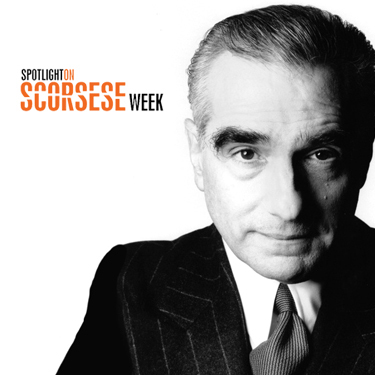 The Spotlight will commence at 7:30pm (AEDT) on Sunday December 12 with the premiere of the highly acclaimed documentary A Personal Journey with Martin Scorsese Through American Movies and then continue with the screening of Classic Scorsese Double Features Monday through Friday from 8:30pm (AEDT).&nbsp; See the full Scorsese line-up here. 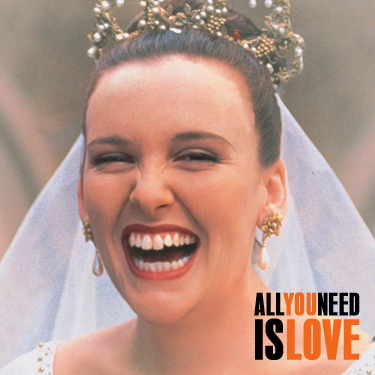 In the week leading up to Christmas, Monday December 20, FOX Classics looks at what love means with a week of films depicting the difference between the angst of young love and finding love later in life. Regardless of what love means to you these films will have you feeling all warm and fuzzy by the end of the week just in time for Christmas. 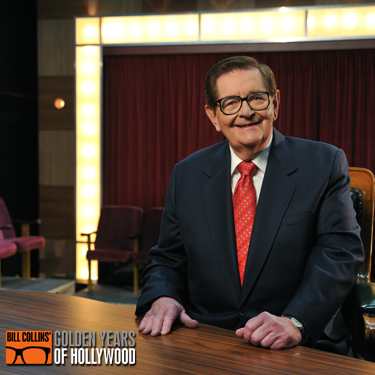 Tune in each Saturday night at 7:30 (AEDT) as Mr Movies, Bill Collins, presents two films from The Golden Years of Hollywood. With his trademark wit and enthusiasm, Bill uses his encyclopaedic knowledge of cinema to provide new perspectives on Classic films from the 1930’s to the early 1960’s. Don’t miss Bill’s presentation on Coney Island on December 11 and his insight into the relationship between Lana Turner and John Garfield in The Postman Always Rings Twice on December 18. And join Bill on Christmas evening for a very special presentation of The Greatest Show on Earth. Think you have True Grit?&nbsp; Tell us all about it and you could be saddling up in Texas.&nbsp; That’s right, to celebrate the release of the Coen Brother’s new film remake, True Grit, we’re giving you the chance to win a trip for two to Texas.&nbsp; Click here for more information. 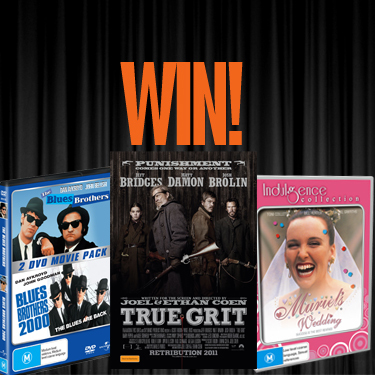 From Scorsese, to The Blues Brothers and Muriel’s Wedding, we’re also giving away more DVD’s than you can poke a stick at. From everyone at FOX Classics we wish you a happy and safe festive season, see you in 2011! FOX Classics. Forever Classic. We have sent you this email to email gallery because you subscribed to receive information from FOX Classics. To make sure that you receive this email in your inbox, add newsletters@foxtel.com.au to your Safe Senders list. You can unsubscribe or update your details by clicking here.